What to expect from Apple at the September 7th, 2016 keynote? Apple sent out invitations for its September 7th event, which means we will see the iPhone 7, Apple Watch 2 and new Beats headphones revealed. This device is the most anticipated product of the year. This is why people stand in line for weeks ahead and the source of their happiness, once they get it. Let’s see what the rumors said about this device throughout the year. Among the first big news about the device was that the Plus model will feature a larger, dual lens camera. The above picture also hints at a smart connector, just like the one on the iPad Pro. The news that the iPhone 7 will drop the 3.5 mm headphone jack upset a lot of people. Needless to say, if that happens, we will need lightning port earpods. 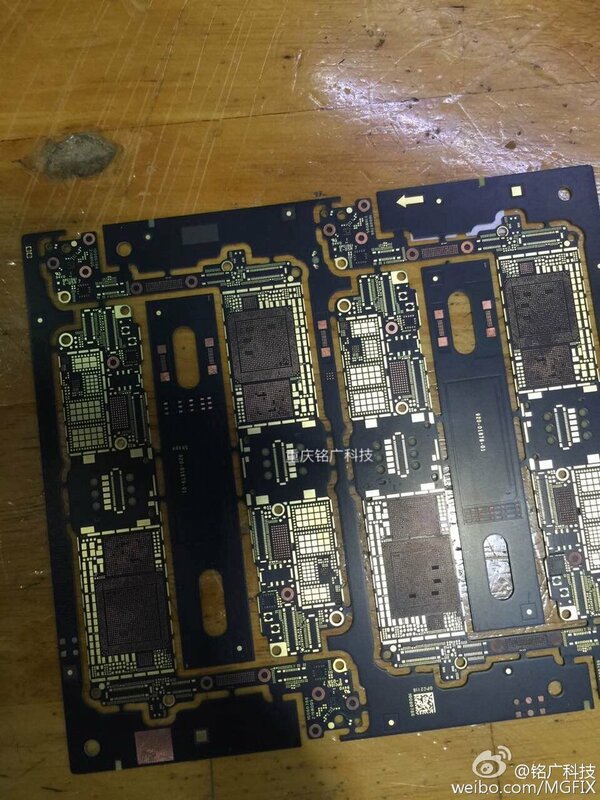 Another Chinese website leaked the images earlier this year. Although judging from the images, one cannot tell, if these are Apple headphones. The good news is, that this year, we might see an increase in storage space for the base model sold by Apple. 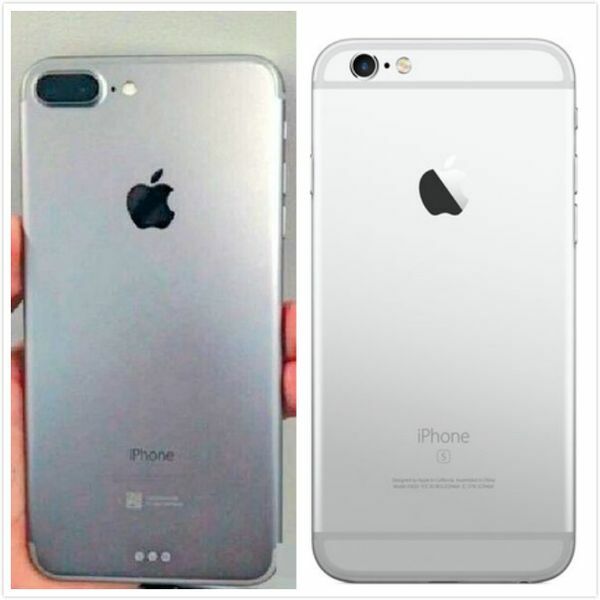 Instead of 16GB, the iPhone 7 might come with 32GB storage space on the base model, up to 256 GB for the largest one! Can you imagine how many apps you would be able to install? Or how many hours of 4K video could you store? This year’s A10 chip might be manufactured by TSMC. Rumors have also claimed a chip by Samsung and Intel. Although the later is more likely for the 2017 model lineup. One of the latest rumors claim that the new iPhone 7 will have an Intel modem, pictured above. Unfortunately the MacBook Pro will not be featured in this keynote. Rumors suggest, that Apple will present it at a later date, possibly in October. This might not come as a surprise, considering that Apple will drop the headphone jack starting with the iPhone 7. According to French site iGeneration Beats Pr sent out some information, by accident, confirming new products to be launched on September 7th. Pictures of the email were removed from the website by request of Beats Pr team. iPhone 7 EarPods with Lightning connector leaked online?